Phil Simon: What's the future of Big Data? 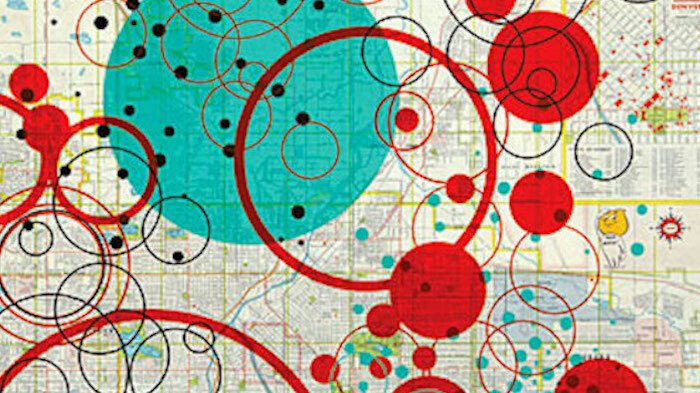 What’s the future of Big Data? Now that the initial hype has died down, here are some thoughts on where we're going. What should companies be doing now to get ready and not fall behind? Put differently, we know where we are now, but where are we going? What does the future hold for Big Data? By 2015, 4.4 million IT jobs globally will be created to support Big Data, generating 1.9 million IT jobs in the United States. In addition, every big data-related role in the U.S. will create employment for three people outside of IT, so over the next four years a total of 6 million jobs in the U.S. will be generated by the information economy. Plenty of other reputable organizations confirm the importance of data-related skills. For instance, LinkedIn’s hottest skills reiterate what many recruiters already know. For the foreseeable future, labor markets will richly reward those with the ability to make sense of rapid and increasingly complex streams of information. The current state of affairs is beyond busy; it’s downright chaotic. The word consolidation comes to mind. Legacy technology companies have already started to gobble up promising startups. 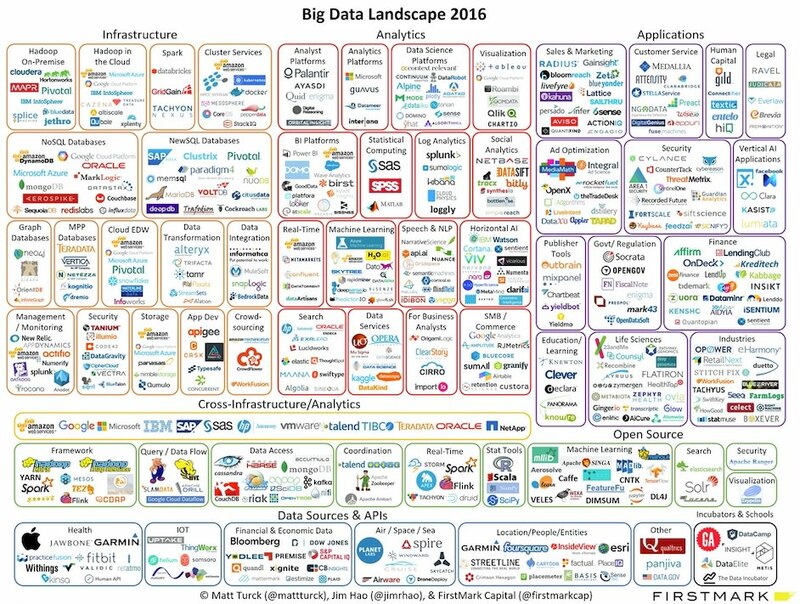 To be sure, niche players will ultimately remain, but it’s folly to think that every company that purports to “do” Big Data will wind up as the next HortonWorks or Cloudera. Realize that there’s no guarantee. At some point, all companies will have to make educated bets on strategies, future directions, technologies, and partnerships. There will be more than one seat at the table when the music stops playing. Don’t expect “one winner” to emerge. After all, several different relational-database applications have dominated the market for some time now. Nothing about Big Data indicates that one size will fit all. Pay attention to the Internet of Things (IoT). While still in its infancy, the IoT is coming. Right now, security and privacy concerns and the lack of standards hamper its adoption. Make no mistake, though: At some point in the near future, myriad devices will be able to seamlessly communicate with each other. Serious players in the Big-Data world are preparing for that reality. This post is brought to you by Geotab Fleet Management Solutions. The opinions expressed here are my own. To learn more about best practices for improving business productivity, safety, and compliance, visit Geotab’s blog. Why you wouldn’t just say “Practicality is replacing hype” is beyond me. Blog > Data > Big Data > What’s the future of Big Data?